Auto Clutches, Dual Clutch Transmissions and Slipper Clutches: Joe Boisvert from Rekluse, Warren Milner, Retired Honda R&D, and Karl Engellenner, motorcycle machinist and race bike builder, explain how these systems work, in easy to understand terms. 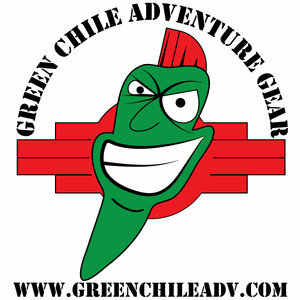 Not for just the mechanically inclined, listen in and next time the clutch conversation comes up, you'll be in the know. You might even find yourself considering the benefits of an automatic clutch, maybe even a DCT. Joe Boisvert (Idaho Joe) from Rekluse headquarters in Boise, Idaho speaks with Jim about automatic clutches, which are used in all kinds of applications and by all kinds of riders, including professional racers. 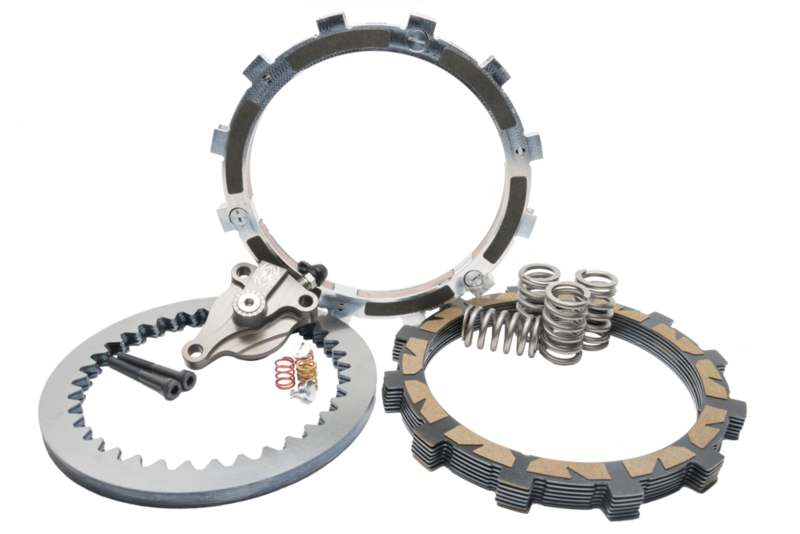 Rekluse is a well known name in the auto clutch business, and they sell their automatic clutches to dirt bike riders, street riders, adventure bike riders and even ATV’s. If you follow new motorcycles, you have likely heard about the new generation Honda Africa Twin. It seems to be getting all kinds of great publicity since its launch in 2016. The Africa Twin is a great bike in many ways but one dusting difference from all it’s competitors is the availability of DCT - Dual Clutch Transmission - which equates to basically an automatic transmission. Except it’s not. On this episode, we speak with Warren Milner, as we attempt to demystify the Honda DCT. We’ll talk about what it is, how it works and why even an expert rider can’t out-shift the Honda Dual Clutch Transmission. 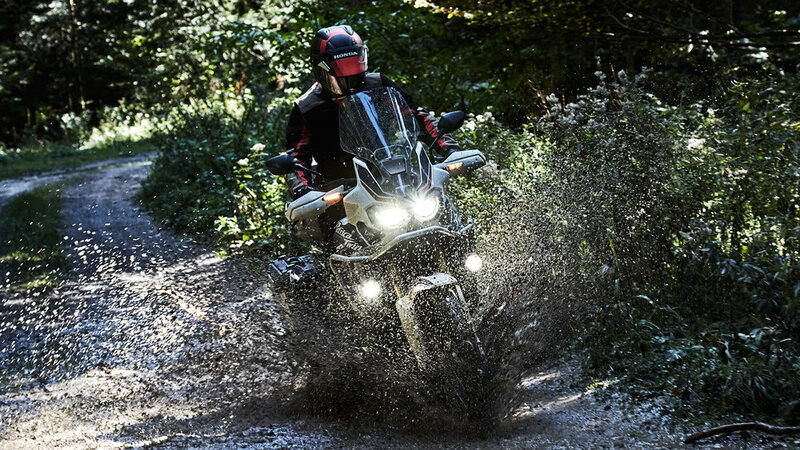 Adventure rider and writer, Warren Milner is a motorcycle industry expert who for over 30 years worked closely with product planning and R&D in developing new models at Honda Canada. 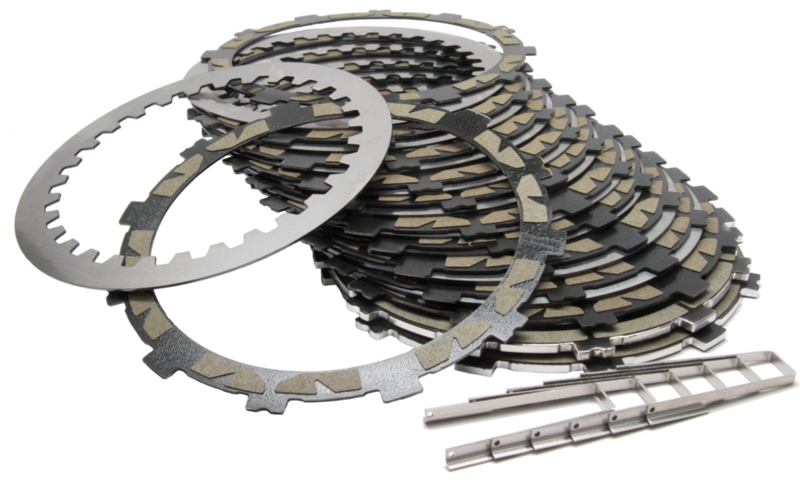 Another type of clutch is the slipper clutch. It has nothing to do with getting you going, but it will help prevent rear wheel hop when you downshift and dump the clutch. Karl Engellenner explains how a slipper clutch works.